A simple but incredibly effective acoustic overlay wall system to drastically reduce sound transmission. Silent board is designed and manufactured in the UK by laminating a 15mm acoustic resilient layer to a 12.5mm layer of acoustic grade plasterboard. Noisy Neighbour Solution: ideal either where existing walls have failed pre-completion testing or as a solution to noisy neighbours. Practical: Slim composition means little compromise on living space despite high performance. High Value: The Silent Board Acoustic Wall System is easy to install and available for fast delivery nationwide. 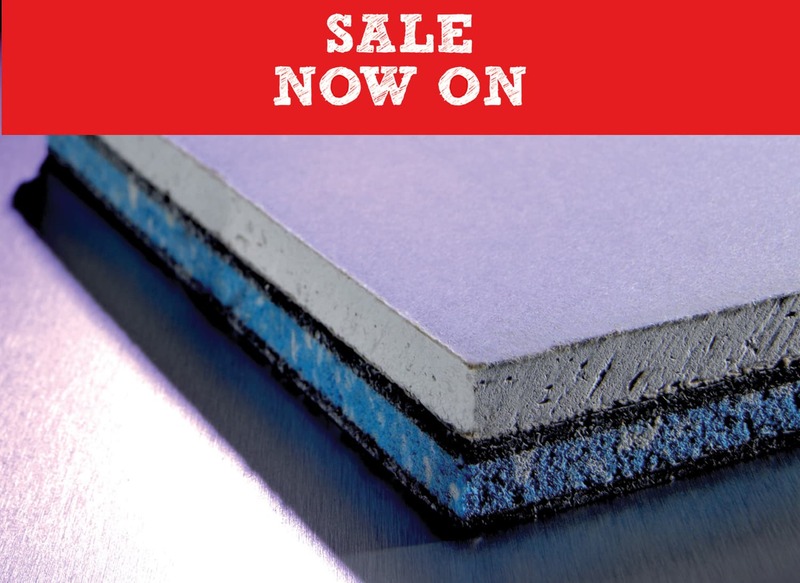 JCW Silent Board complies with the requirement contained in the 2003 edition of Approved Document Part E.
For more information on this silent board or other soundproofing products available from JCW call us today on 01204 548400.